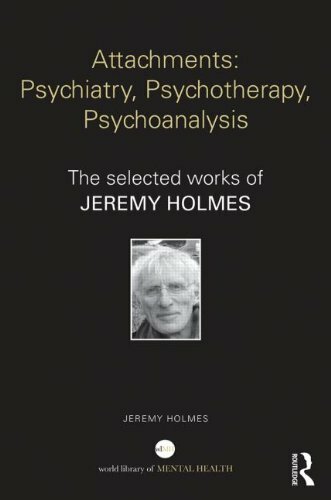 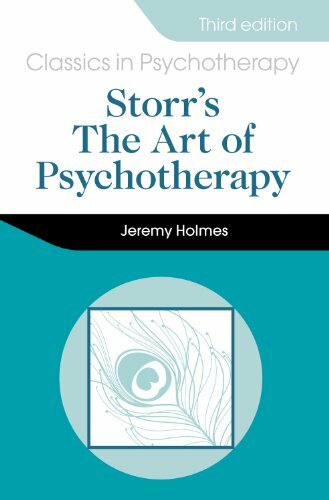 Professor Jeremy Holmes is co-lead of the psychoanalytic stream of the University of Exeter Masters programme in psychological therapies, and the Psychodynamic Professional Qualification course 2002-2009. 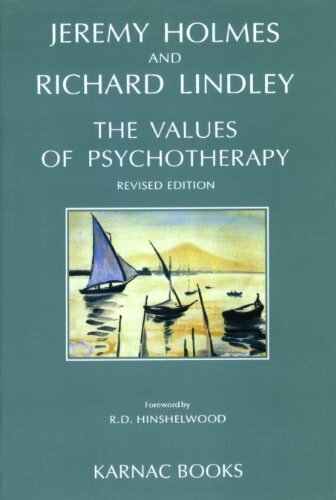 He has written extensively and lectures nationally and internationally. 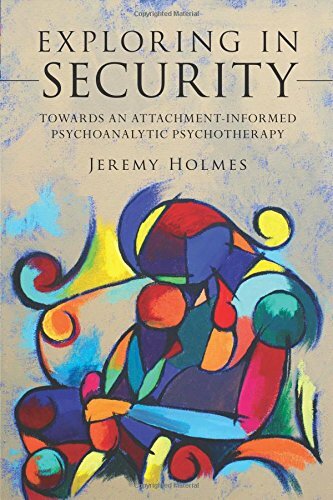 He also has a part-time private psychotherapy practice. 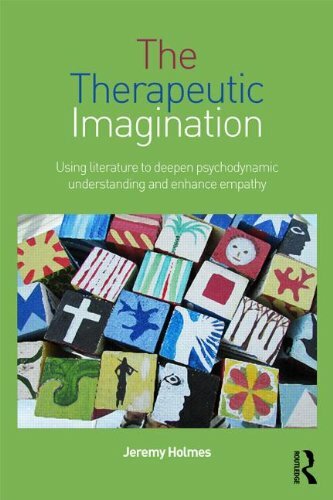 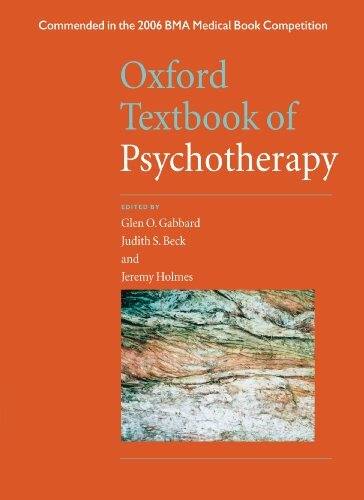 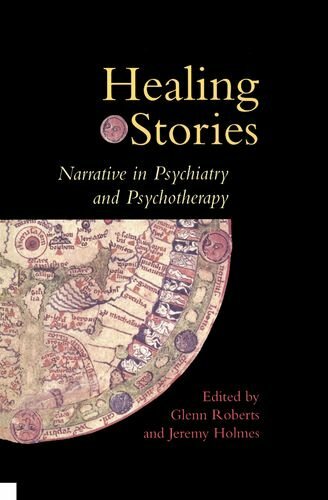 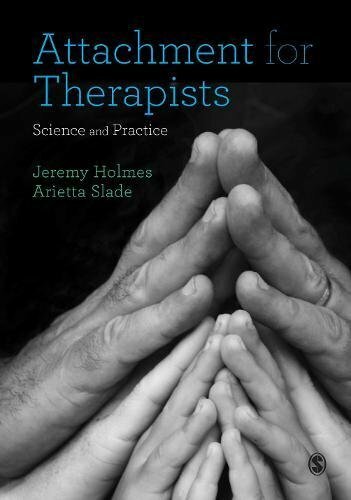 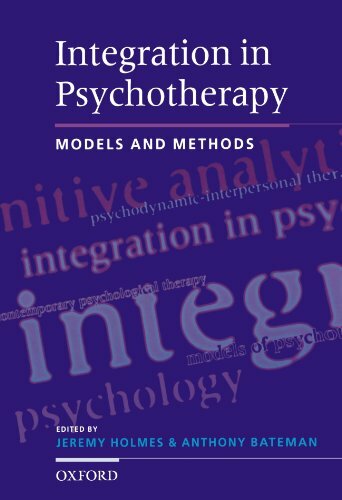 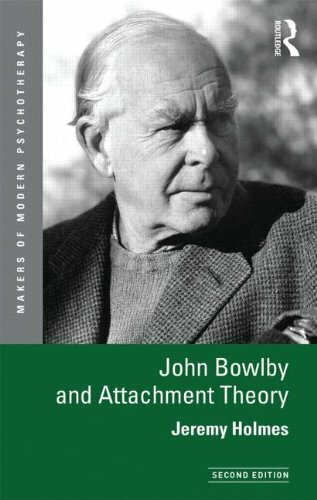 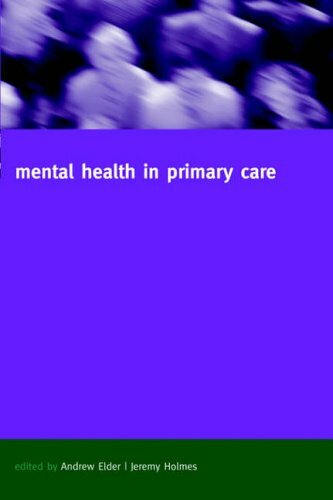 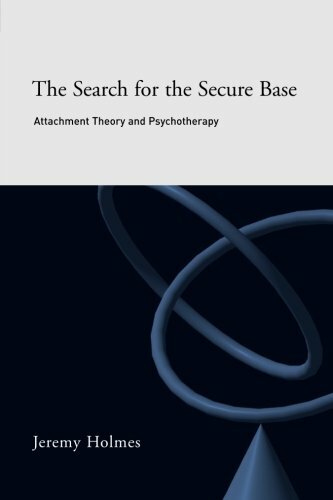 This first-class book provides an unrivalled basis for further discussion on to how to make psychotherapy more effective both, ethically and professionally.